Data Centers have just a few pictures shared. What would happen if you could have as many pictures as the London Olympics to tell a story? 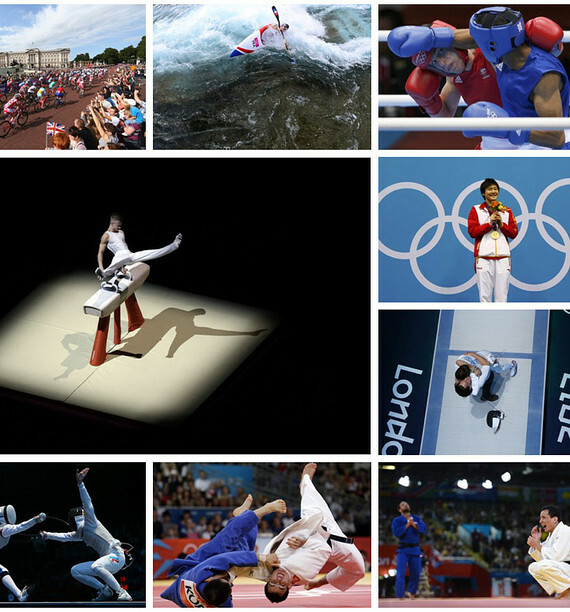 WSJ has a cool set of photos that tell the story of the London Olympics from a range of views.